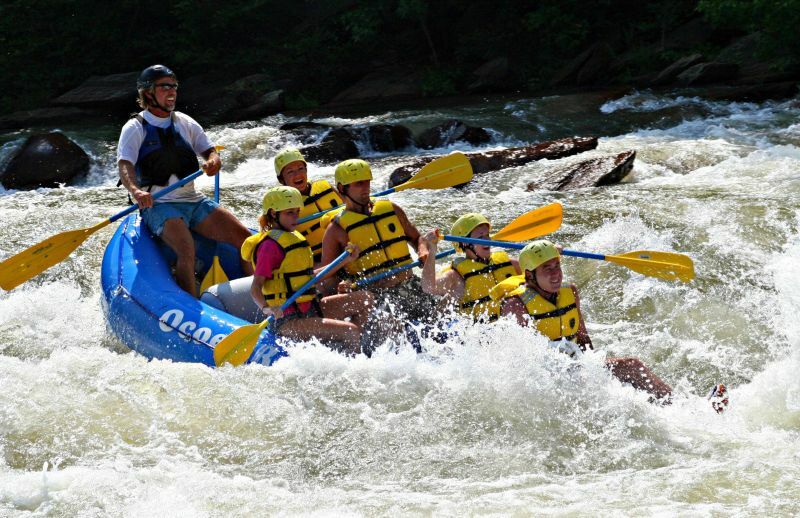 Home of the 1996 Summer Olympics The Ocoee Center is home of many outdoor activities for you and the whole family. You can start out with rafting and then move to kayaking. If water isn't your cup of tea then try the mountain biking. The nature you will see as you are rafing or even biking is amazing. If you are an outdoors kind of person and love nature, then check out the Ocoee Center.